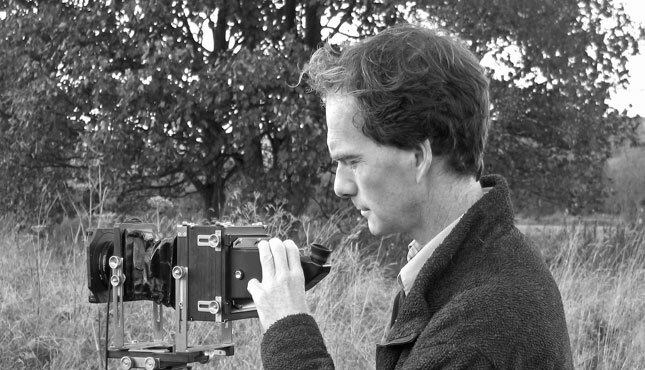 A former Town and Country Planner, for whom the 9 to 5 office lifestyle held little appeal, Newcastle born ‘n bred Graeme Peacock now devotes most of his energies to capturing on film the myriad natural and built environs across Northern Britain, stretching from the Scottish Borders to North Yorkshire, and from the Tyne Estuary to the Solway Firth. Over a period of nearly 20 years, Graeme has amassed a largely unrivalled seasonal colour photographic library. His work is in great demand by both the public and private sectors, and has featured in numerous coffee table books, calendars and advertising campaigns. In addition to an expanding European client base, Graeme has recently added such names as Disney and The National Geographic Society to his impressive list of credits.